Tried and true, a modern classic. Eight standard finishes can be combined in either a right or left chaise configuration to suit your taste. 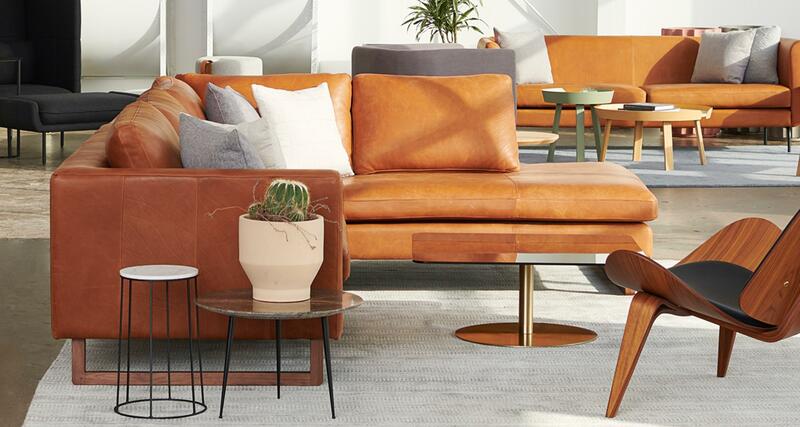 This sectional is built to last in any setting.